WHEN a child is born, they don’t know much. As they get older, they don’t have a pre-programmed aversion to gay people, to immigrants, to disabled people. They don’t naturally understand our society’s crippling tendency to marginalise minority groups. They don’t know racism, sexism, homophobia, nationalism. In short, they gain knowledge from what we teach them. Granted, they will learn lots from their peers at school. But what if those children weren’t told these things either? 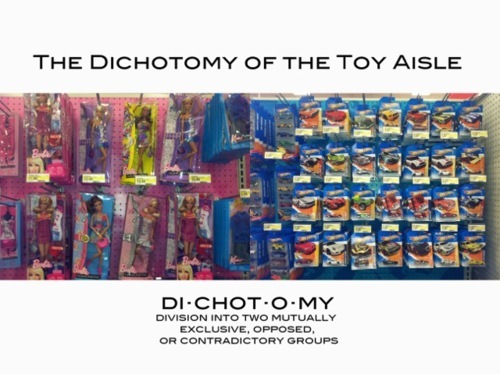 So when toy companies are creating incredibly gendered toys, aimed specifically at young children, aren’t we simply teaching, and reinforcing that lesson in short, that girls should have pink dollies and boys should have blue cars and dinosaurs? Welcome Charlotte Benjamin, a seven year old who has decided enough is enough. Toy-megastar LEGO have been scolded by this smart little girl regarding their lack of interesting and of-substance female characters. 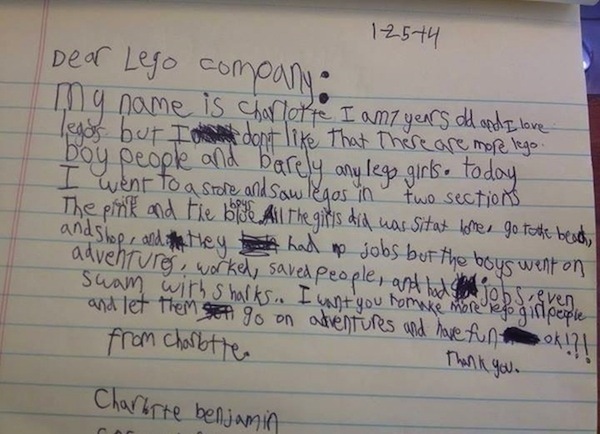 Writing a strong-worded letter (pictured below), Charlotte demands that Lego reassess their selection of female characters, claiming that ‘all they do is go to the beach and stay at home’. Personally, I was into a mixture of toys as a child. I mean, Polly Pockets and Walking with Dinosaur toys aren’t exactly the perfect girly combination. Oh, and some Matchbox cars. But why should we care what our children play with; whether it’s for girls or for boys. 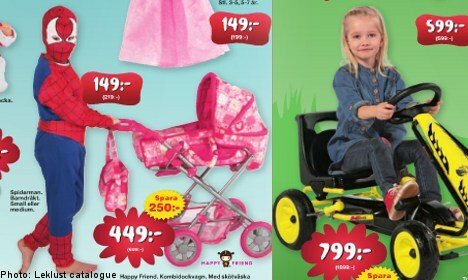 In fact, why do we have so many toys that are specifically gendered? 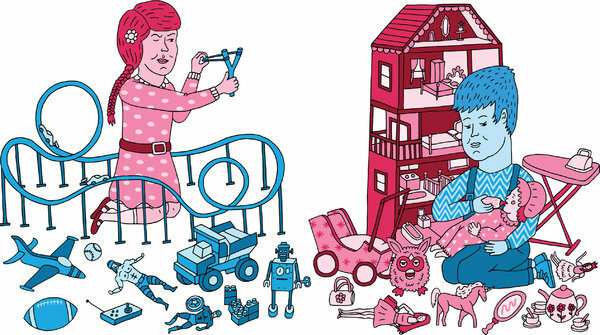 Why can’t boys play with dolls and prams? Most will probably become a father today, and all will probably come into contact with babies or children. What’s so wrong with them getting a little experience? 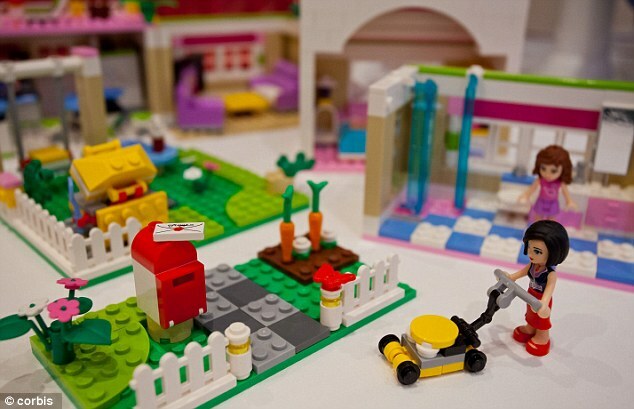 So should we stop encouraging our kids to gravitate towards socially-acceptable and correctly coloured toys? After all, childhood is the time these little people learn morals and values. 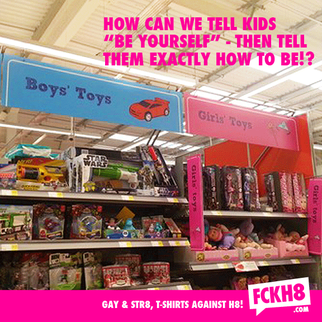 Don’t teach them gender stereotypes from the very off. ← Would you like to trial an eating disorder in store today?